Foods you can eat to promote hair growth naturally. If you eat properly healthy diet you will find a healthy body and eat the wrong then you will find the unhealthy body. Similarly,this also applies to our hairs,the direct effect of food we eat effect on our hair growth,through a good healthy dose,we can make our hair strong and beautiful.Let's know about the diet,foods that will provide both strength with beauty to hairs. 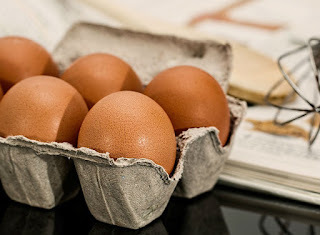 Eggs are perfect option for our health as well as for hairs.Eggs have rich amounts of protein and vitamin B12.Besides,minerals like copper and iron.At the same time,there is a certain amount of three mineral zinc,sulfur and selenium for the fast growth of hairs. 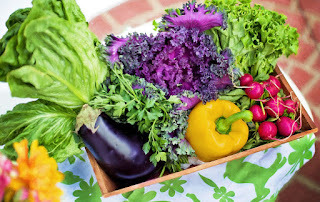 Consumption of green vegetables does not help in the growth of your hairs,but there are other benefits too.Green vegetables are rich in iron,they are very effective in reducing the problem of hair fall. 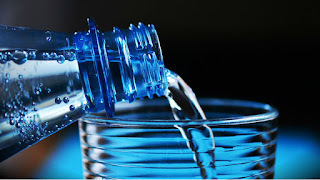 The most effective natural tonic of hair health is water.When you drink enough water,our scalp is hydrated and hair growth increases.Water also gives good health to the skin along with the hair growth. 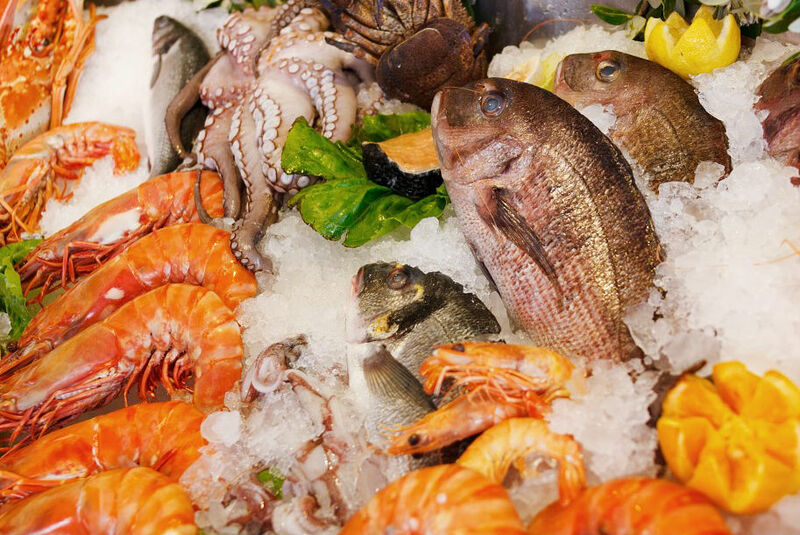 Fish has good amounts of omega-3 fatty acids,making the hair strong,soft and silky.There are vitamins B12 and zinc in shrimp and prawn which make hairs more attractive beautiful.